Given the high literacy rates in the US and other industrialized nations, writing instruments are essential tools for enhancing knowledge and education. But the US is not the country with the highest literacy rate. Washingtonpost.com reports that the list is headed by Finland and the US is no. 7 among more than 60 countries. The list is based on a study that analyzes trends in literacy and literate behavior in these countries. The ancient Mesopotamians invented the stylus and the tablet in 4th century BC. Since then, writing instruments have developed significantly starting from quill pens and moving on to the desktop computers, laptops, and mobile devices of today.  Prnewswire.com states that the global writing instruments market is predicted to grow at compounded rate of 3.3% from 2017 to 2025 and reach about $24 billion by the end of 2025. 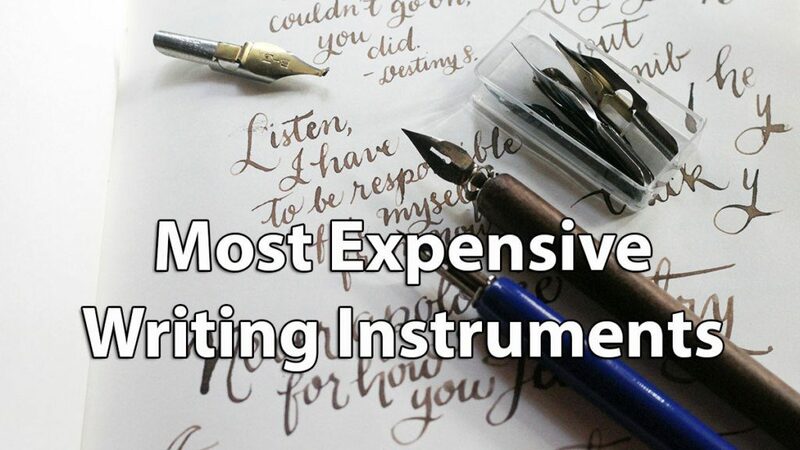 Now let’s get down to business and take a close look at 10 most expensive writing instruments from the past, present, and future! To stimulate your creative juices, you can invest in the Happy Hacking Keyboard Professional HP Japan which is dusted with 24 karat gold. In addition, it is made with Cedar wood which is the world’s most expensive woods. For these reasons, it retails at an astonishing $4,240. The keyboard boasts a smart and slim design and has 60 keys. It is ideal for writing professionals who can inspire themselves to produce their best work with this exceptionally designed masterpiece. Printer ink is one of the most expensive liquids in the world that is why it is exorbitantly expensive to replace the ink in your printer. Printer cartridges contain expensive printer ink. Black ink costs $5,544 per liter and colored ink costs $5,654 per liter. So, the manuscripts of struggling screenwriters have more value than you had assumed. Cuneiform tablets were used by ancient people to records things such as tax collection. Today, these ancient artifacts have become valuable collector’s items. In fact, a Sumerian cuneiform tablet that has been traced back to 4th century BC went for $10,500 at an auction in Colorado. 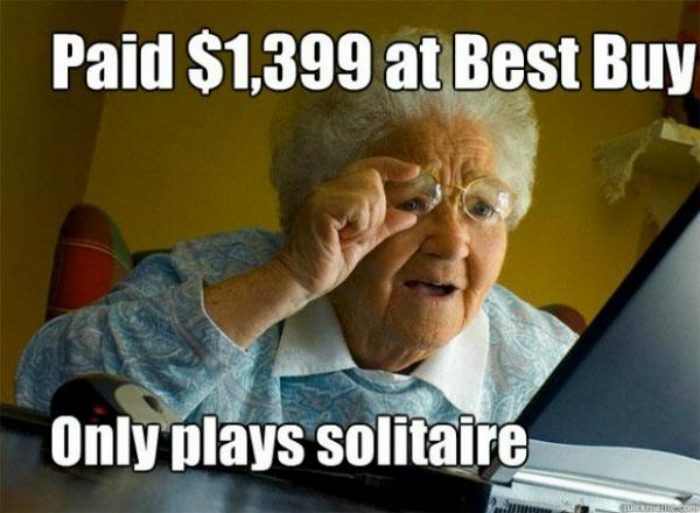 However, you need to be careful while buying an ancient tablet as a lot of fake pieces are being sold. Another risk is that some of these tablets are stolen pieces that are trafficked illegally and buying one of them could get you arrested. So, exercise caution and do your homework to buy a genuine piece. Pencils are used for designs and sketches and if you use one of them, check out this pencil from the renowned makers Graf Von Faber-Castell that has made it to our list of most expensive writing instruments. It costs a whopping $13,400 and the exorbitant price is due to the precious materials used in the manufacturing process. The Graf Von Faber-Castell pencil is decorated with white gold and silver for its extender and adorned with diamonds. In addition, the pencil has built-in eraser and sharpener. Three diamonds are placed below the coat-of-arms in the pencil’s cap to denote the third millennium. The cap hides the eraser and the sharpener is part of the extender. Graf Von Faber-Castell created 99 pieces of this beauty in 2001 to commemorate the enterprise’s 240th anniversary and the value of each pencil is enhanced with stunning packaging. The typewriter has become an obsolete writing instrument but collectors invest in rare pieces and are willing to pay astronomical prices. The costliest typewriter ever sold is a light blue, Lettera 32 Olivetti unit that was bought for $254,500 at an auction. The reason for the high price is it was once owned by author Cormac McCarthy who penned bestsellers such as The Road, No Country for Old Men, and All the Pretty Horses. He wrote a lot of great novels on this machine. An interesting fact is that McCarthy bought the piece for just $50 in 1963. Fountain pens can spill ink and create a mess, so if you’re looking for an expensive writing instrument that won’t make your hands and clothes inky, try out the Mont Blanc ball point for $730,000. The reason for the astonishingly high price is the stunning jewelry art that embellishes the pen. The ballpoint pen is decorated with 20 carats in gemstones and 840 diamonds. The manufacturers are Mont Blanc and Van Cleef & Arpels and they created only nine masterpieces with each one taking a year and half to make. Pens are becoming increasingly obsolete as people have shifted to computers and mobile devices but they are still used to take notes in class, writing paper-based exams and other tasks. Many people are willing to invest a good sum in a quality pen. Currently, the world’s most expensive pen is the Fulgor Nocturnus made by the renowned pen manufacturers Tibaldi of Florence. This fountain pen was bought for an astronomical $8 million at a 2010 auction in Shanghai, China. Why is the Fulgor Nocturnus about 8 million times more expensive than your regular pen? The reason is it was designed based on the Divine Proportions of Phi, which means the ratio between the cap and the visible portion of the barrel when the pen is closed is equal to the phi ratio 1.618. Besides its divine shape, the pen is embellished with 123 rubies and 945 black diamonds. The record for the most expensive computer tablet is held by the Stuart Hughes iPad 2 Gold History Edition which retails at an amazing $8 million. The reason for the astronomical price is the unit is encrusted with gold, diamond, dinosaur bone, and Ammolite which is the oldest rock in the world that was found in Canada. On top of that, the iPad has 53 gems embellishing the Apple logo as well as 12.5 carat diamonds. Luxury goods expert Stuart Hughes created only two pieces of this beauty. The most expensive ancient notebook is the Codex Leicester, used by Leonardo da Vinci in the 16th century to record notes on astrology and astronomy. Microsoft cofounder Bill Gates bought this valuable artifact for $30.8 million in 1994 to boost this home library collection which contains many rare books. Gates loans this valuable manuscript for display in popular museums in the US. The Codex Leicester is a 72-page manuscript that is one of the 30 scientific journals believed to be authored by da Vinci. It contains iterations of ideas, diagrams, and sketches related to water – dams, eddies, and tides – and the relationship between Earth, sun, and moon. Experts say that the notebook is a messy document in which da Vinci has developed many of his ideas. The most expensive computer costs $400 million which has been funded by the Japanese government. The supercomputer has been manufactured by NEC Corporation and is used for the Earth Simulator project. This device has 640 processor nodes and boasts 35.86 TFlop/s performance. Each processor node in the Earth Simulator supercomputer contains 8 vector processors operating at 500MHz with 16GB of shared memory and the machine’s total main memory is 10 terabytes. The device runs on NEC’s UNIX-based operating system called “SUPER-UX” which is used on the company’s NEC’s SX Series of supercomputers. This supermachine is used for a range of international projects related to oceanographic, climate, and atmospheric simulation. Space Tourism: How Much Should You Save For A Space Trip? Nice post! I just wonder who has this kind of money laying around. I consider myself to be a connoisseur of pens, but even if I was a millionaire, I’d never drop that amount of cash on one! You have the most expensive liquid in the world wrong. I do not know what is the most expensive, but I do know they charge £15 for 3×0.5ml pipettes of frontline (flea killer) for cats. I did the math on it and it works out to be £9990 per litre. But you cant use that cat flea stuff for writing can you? Fun read. Old manual typewriters are magical to write on and can be found affordably in excellent shape. First rate pens seem to run quite a bit even on the low end, but feel very different in your hand and make the simple act of writing an occasIon. Nice page,but the literacy rate in the United States isn’t nearly that high anymore. Roughly 14 % of the adult population is illiterate and another 30% read at no higher than a fifth grade level. but can the pc run monecraft tho?